Check this site out!! 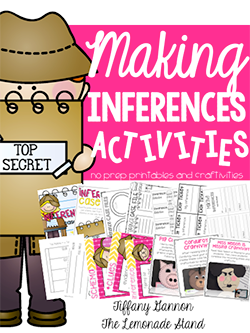 It is such a great resource for teachers. 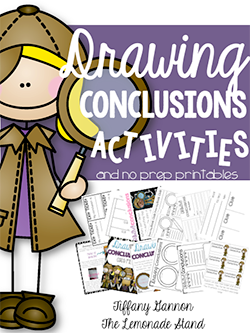 I just came across this site looking for a pizza activity that i'm going to use for sequencing. 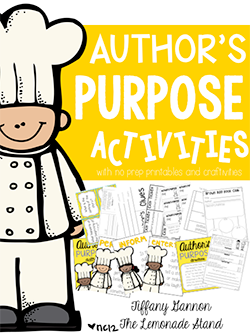 I found the game I wanted (create your own pizza) for my writing activity. 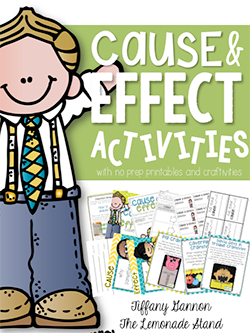 It has K-5th grade educational games and skills building apps. So far I am very impressed!!!! Thank you- ABCYA.com!!!! I'll post my pizza unit on sequencing as soon as i'm finished tweeking it!!! 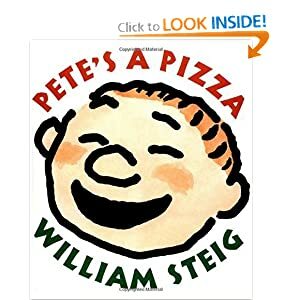 It's based on the book Pete's a Pizza by William Steig. Pete's a Pizza snag your own copy hereand be ready for the unit!! !